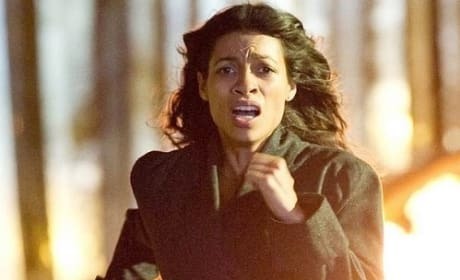 Trance star Rosario Dawson. 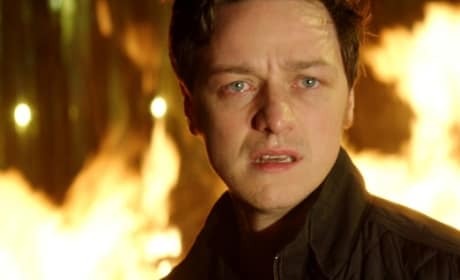 James McAvoy also stars in Trance. James McAvoy stars in Trance. 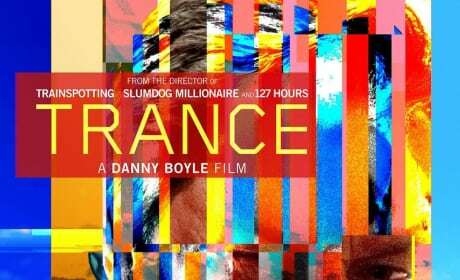 Danny Boyle directed Trance, the story of an art heist gone horribly wrong. The movie poster for Trance. Danny Boyle directs the crime thriller.